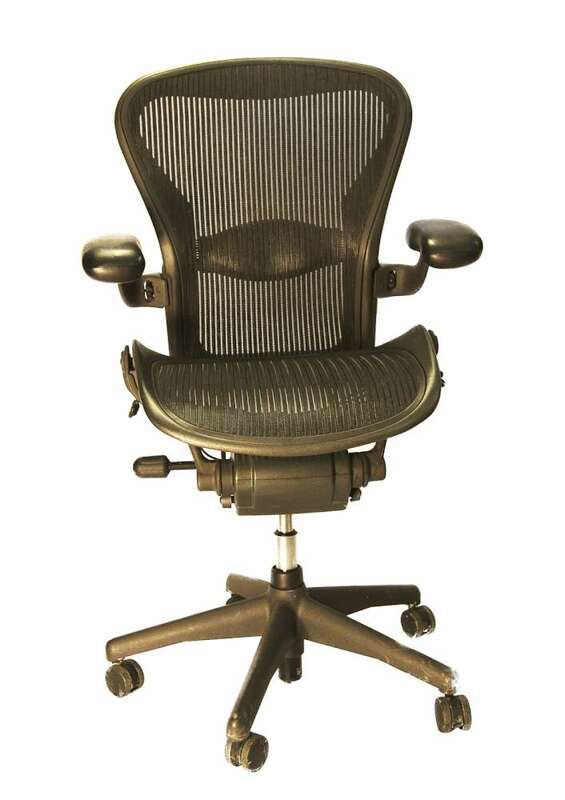 If there’s any office chair that could rightly be described as a star it’s the Herman Miller Aeron chair. It has featured on Question Time and in a James Bond film, this brand name comes with serious style credentials. 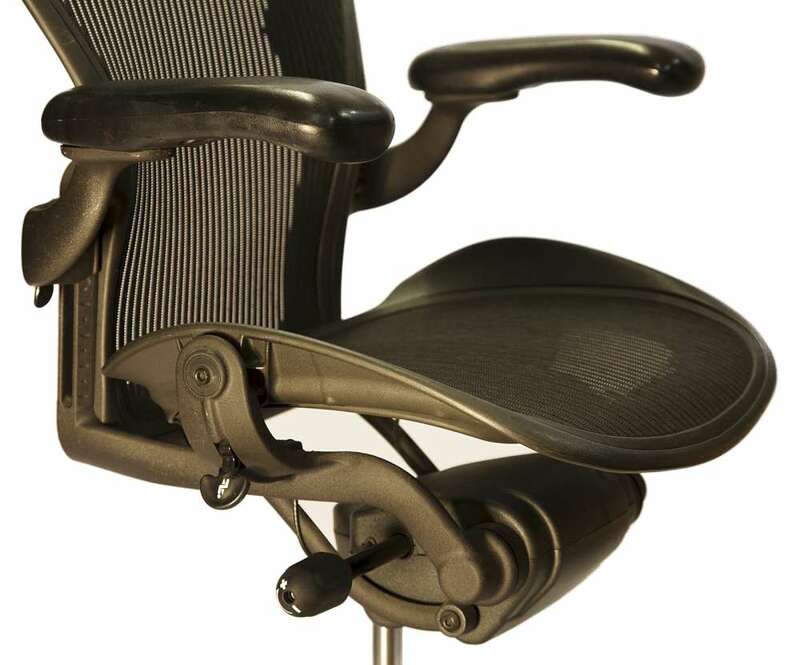 So well-regarded is the Herman Miller brand name, that an Aeron Chair even takes pride of place in the Museum of Modern Art’s inventory. Impressive indeed, and yet beyond pure aesthetics comes another equally as important aspect to this product range – its ergonomic design. As UK office workers do battle with bad posture and many resulting back injuries, never has it been more important to ensure workers are provided with the support they need to do their job in comfort and safety. 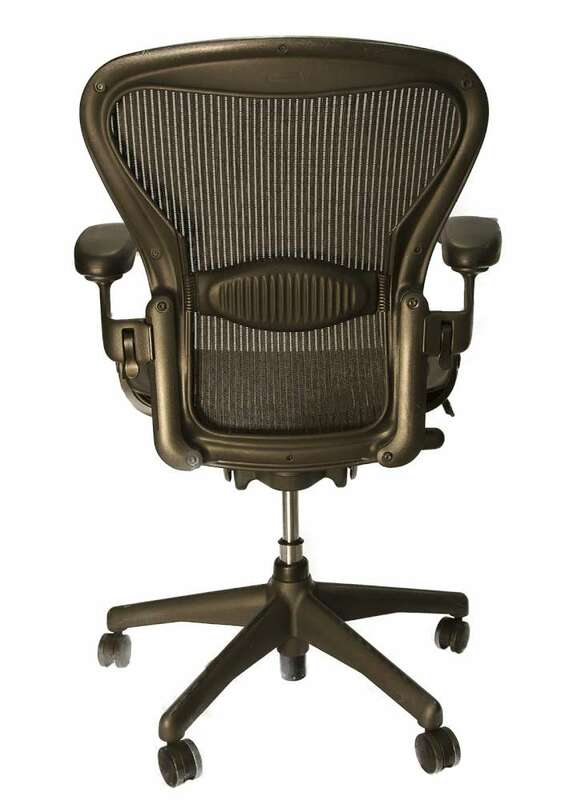 Herman Miller Aeron Chairs – They’re special. Here’s why. 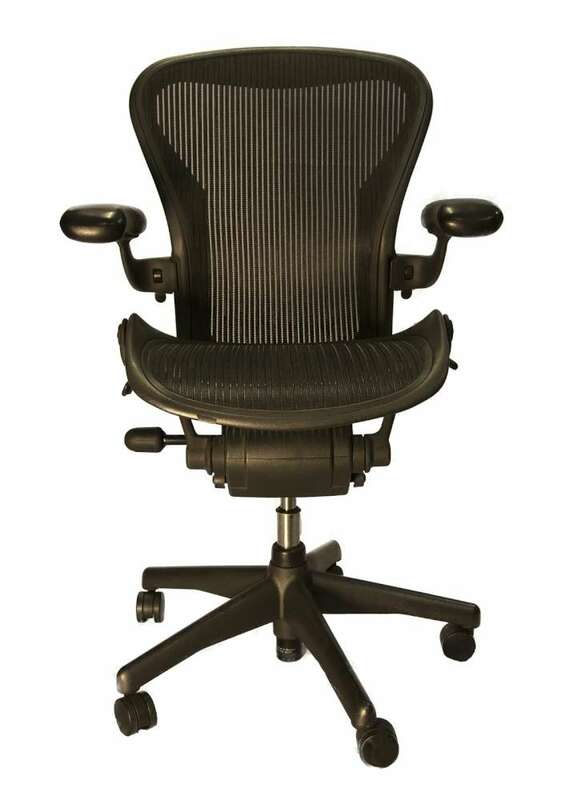 Herman Miller Aeron Chairs feature a smooth dip at the front – in turn easing any pressure on the legs and allowing for healthy circulation. This is coupled with patented ‘Posture Fit’ – which has been painstakingly designed to provide support to our natural body shape as we face the working day. 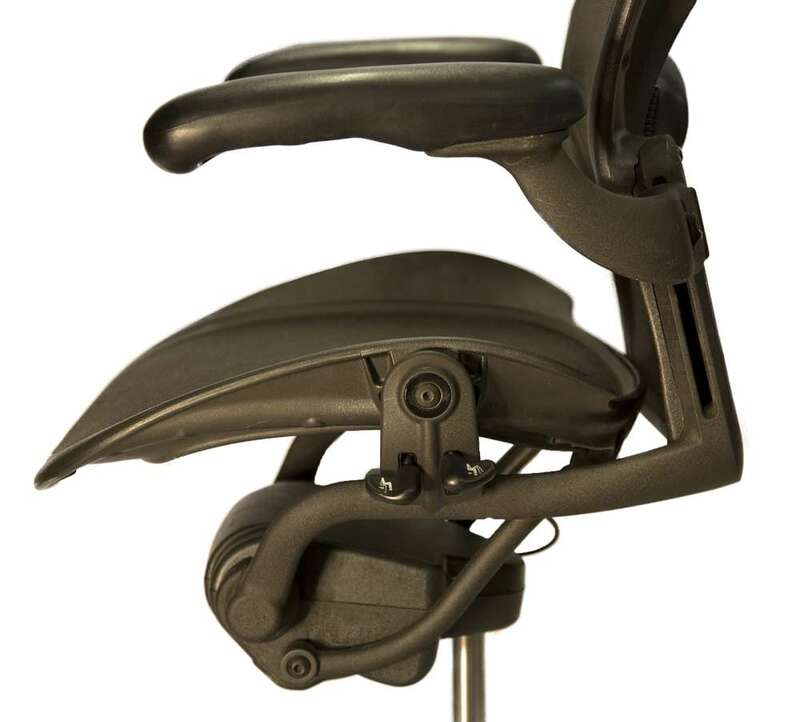 Ultimately the Herman Miller Aeron Chair provides for complete comfort – all day through. 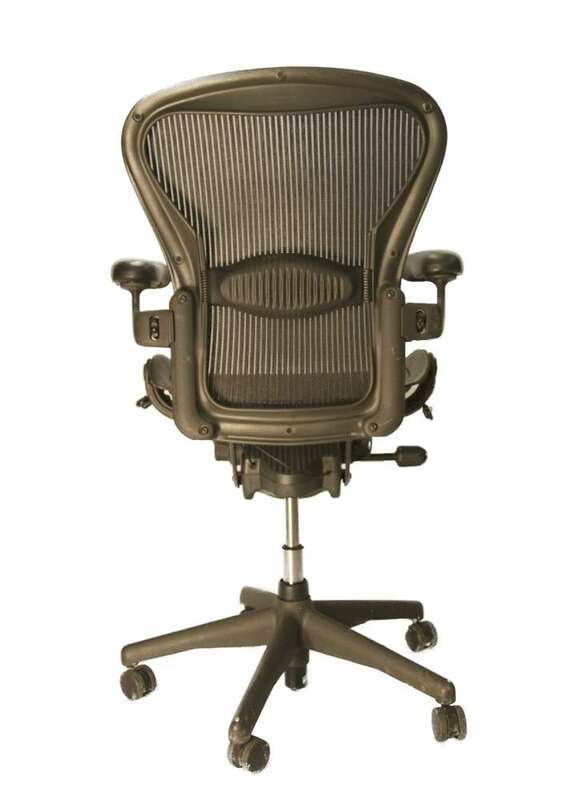 Looking for Aeron chairs in London that don’t cost the earth? 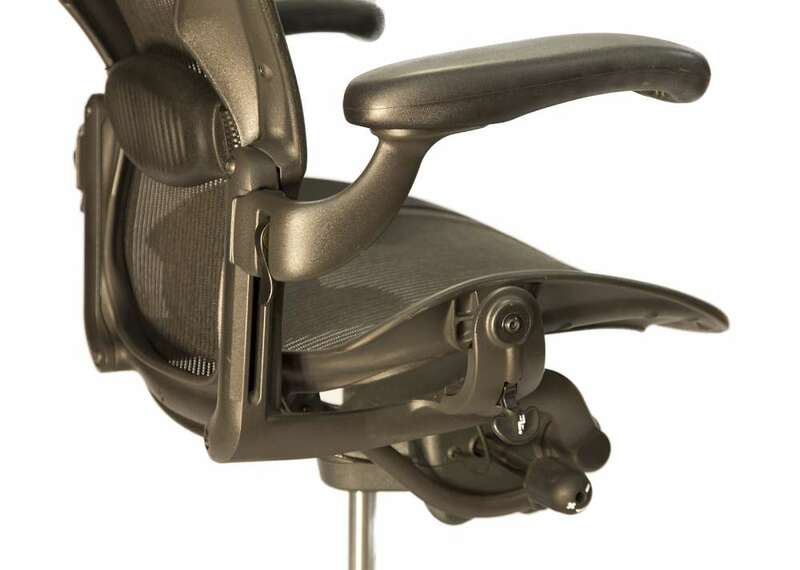 Brand new Aeron chairs are expensive – there’s simply no escaping that fact. All of that comfort comes at quite the considerable cost. 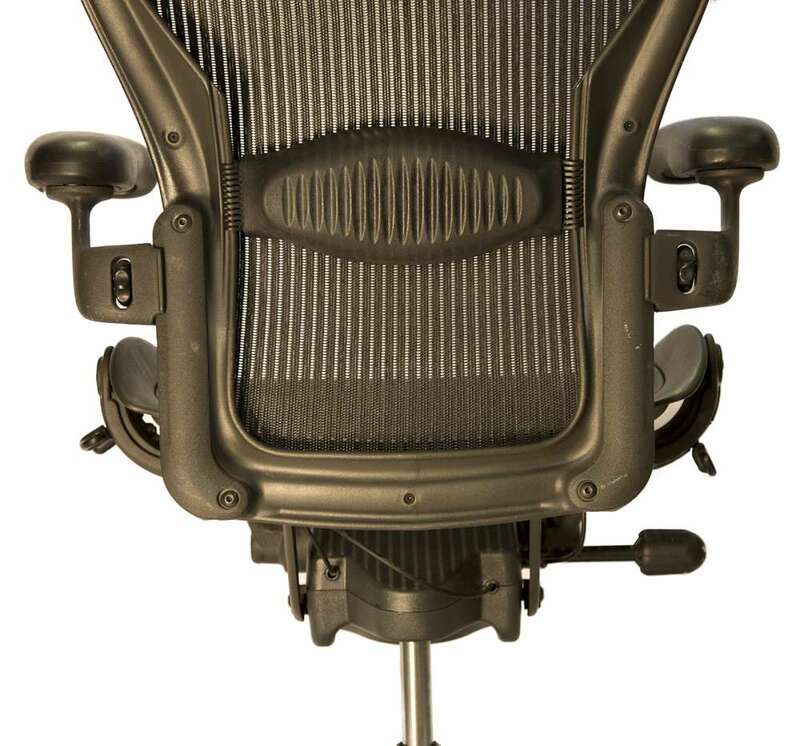 We are the solution – providing Aeron chairs in London for wholesale prices (whilst still providing the exceptionally good condition that you rightly expect). Once chosen we’ll deliver your new chair(s) straight into your office – and we don’t merely drop your products at your door, we’ll place them exactly where they need to be. Now that’s customer service. As a leading provider of second hand furniture – with a showroom that stretches some 1500 square meters, our stock always features a number of Aeron chairs for London companies in different sizes and colour options. 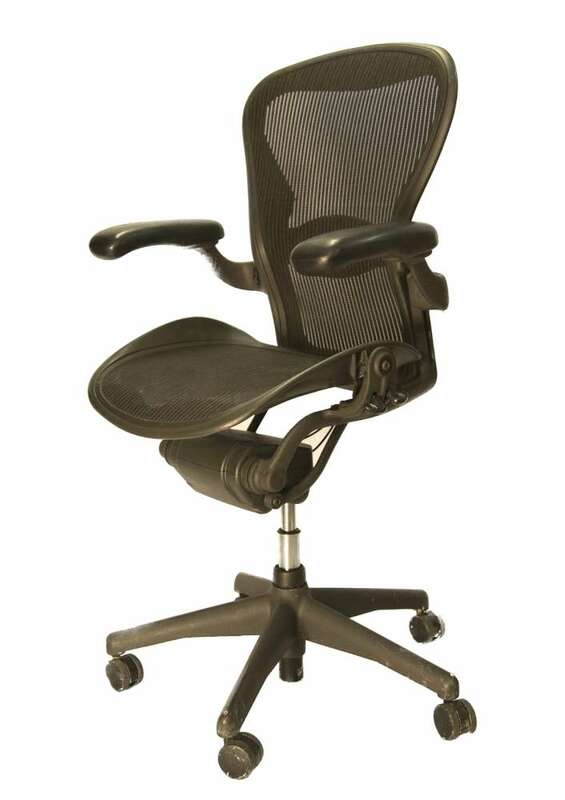 Need to sell your Aeron chairs in London?